Summer Blue Moon beer is a widely popular and available. 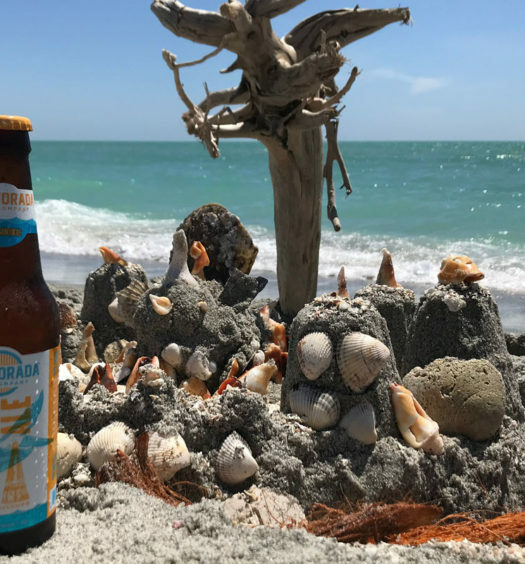 This Belgian White is consumed year round, especially during the summer months even though Blue Moon offers a summer seasonal beer. 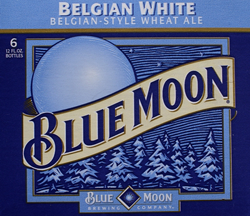 Blue Moon Belgian White is unfiltered which results in an attractive cloudy orange appearance with a spicy orange aroma. Rich harvest spices (with coriander prevailing) escorts a semi-sweet uplifting orange flavor. The finish has bread or oat quality. We strongly recommended drinking summer Blue Moon beer from a beer glass. 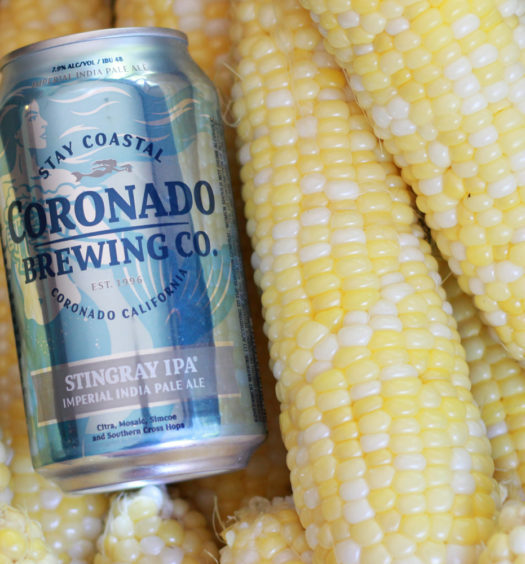 The fragrance is essential to the overall experience of the beer. Blue Moon Brewing advises garnishing the beer with an orange slice. The orange promotes the refreshing citrus flavors while muting, but not eliminating, the earthy tones. 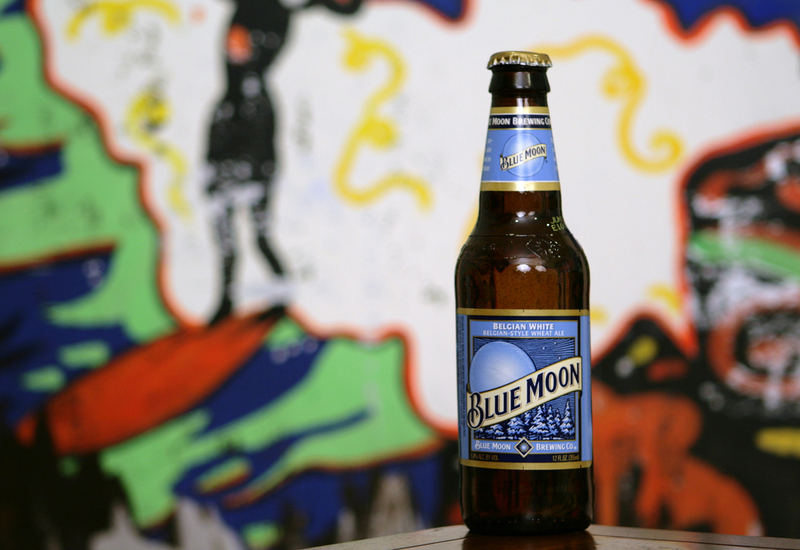 Keep Blue Moon Belgian White on hand for a crowd pleasing happy hour beer.